You need to keep calm in both the warm and cold weather. That's why a t-shirt just isn't enough. Hoodies! 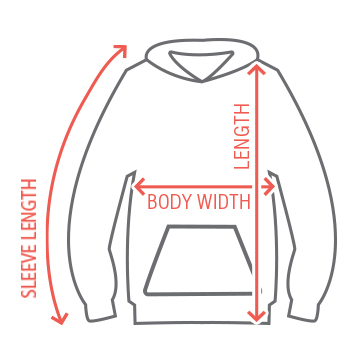 Hoodies are the future! The future of cold weather! 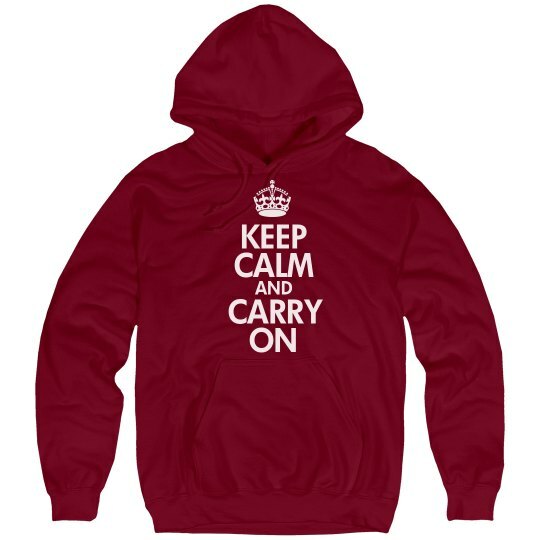 Keep calm and carry on with this comfy and cozy hoodie!